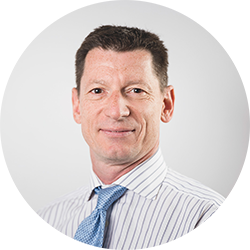 Rupert founded Caxton FX in 2002 following a successful career in the finance and media sectors. What started as a one-man initiative has gone on to become a leading company in currency travel cards and international payments with an annual turnover of over £760 million. 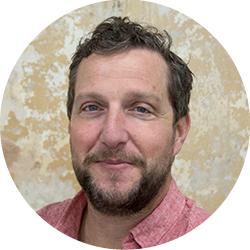 Mark has been with Yell for over ten years and is currently leading the transformation of the Yell brand to be recognised as one of the largest digital brands in the UK. Passionate about delivering great customer service and experience, he’s also an industry expert in using insight and data to truly engage customers at every interaction. 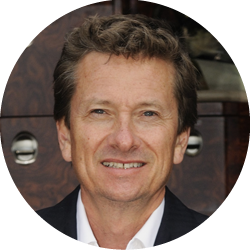 Patrick is CEO and a founding principal of Luxaviation UK, formerly London Executive Aviation. The company is one of the largest business jet operators in Europe with a wide-ranging offering of fleets from transatlantic capability to small, executive four-passenger light jets. Alex Schlagman is CEO of PocketHighStreet and founding partner of SaveTheHighStreet.org, a coordinated industry-wide initiative supporting and empowering local businesses nationwide. The movement is powered by thousands of shopkeepers, industry leaders and high street supporters. Since joining the Forum of Private Business in 2008 Ian has enhanced the organisation’s position as one of the UK’s foremost small business lobbyists, enabling it to continue providing business owners with the support, protection and reassurance they needed during the difficult times of the past years. Andrew Clough founded The Brew, a provider of co-working spaces in London, in 2011. Now with 500 resident members, 1,700 nomad members and a virtual community of almost 15,000 people, the organisation offers all-inclusive, flexible memberships to suit any stage of business growth. Karen Holden is the founder of A City Law Firm – an award-winning legal firm for entrepreneurs, start-ups and corporates. Named as London’s Most Innovative Law Firm, the company has vast experience working with start-ups keen to scale up, as well as more established businesses. 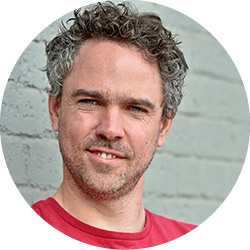 Luke Lang is the co-founder of Crowdcube, the equity crowdfunding site that has financed businesses to the tune of some £360 million. Luke Lang cut his marketing teeth working for a successful UK-based Internet Service Provider marketing technology and internet solutions for businesses and also ran his own marketing consultancy. 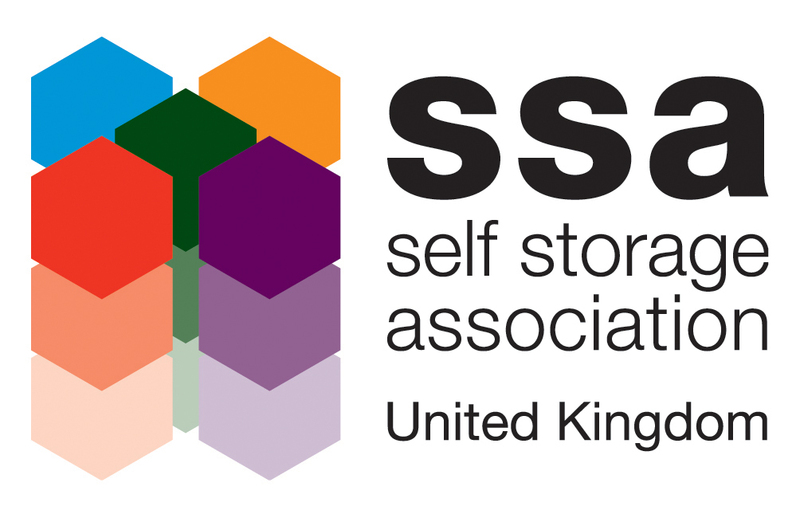 Rennie Schafer is chief executive of the Self Storage Association (UK). 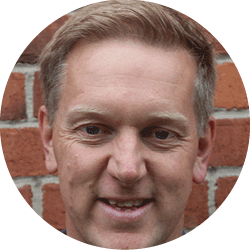 He has worked for the past 20 years in association management across Europe and Australia. Rennie has an MBA and recently completed the Oxford University High Performance Leadership programme. 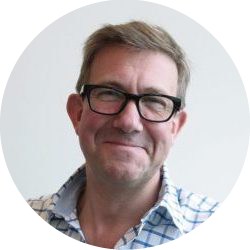 Mungo Park is managing director of blueprint.tv, which helps firms build data, insight, influence and revenue with original content. 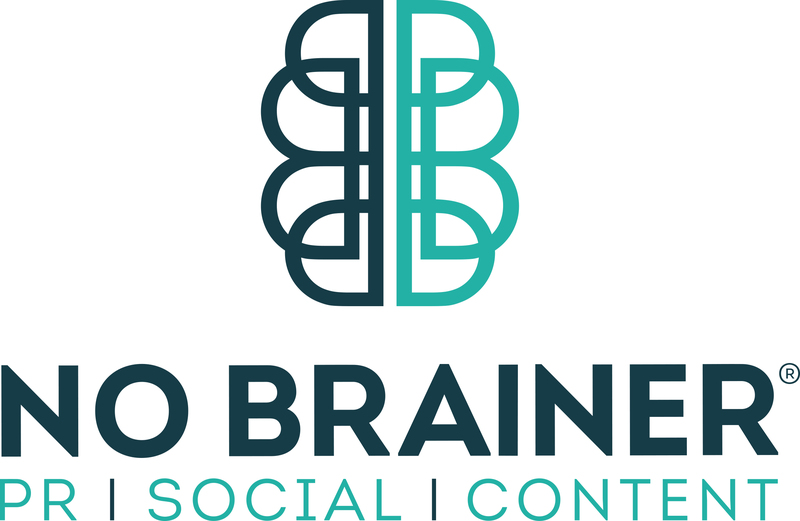 The company combines its digital, content and marketing expertise to help improve clients’ digital presence. blueprint.tv specialises in reaching and managing custom audiences with tailored marketing and communications. Nikki founded her first business aged 15 and built a list of clients that included Black Horse and Marriott Hotels. After a senior role at Marks & Spencer, she turned around failing companies and launched new business models within WHSmith, Centrica and O2. 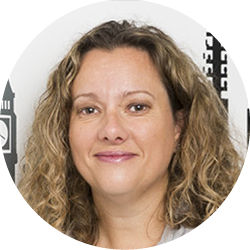 Nikki joined Opus Energy in March 2017 to oversee day-to-day operations. 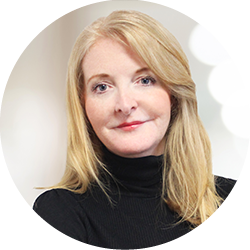 Sarah is founder of award-winning angel network Angel Academe, whose mission is to inspire and help more smart women to become angel investors in early-stage tech companies. 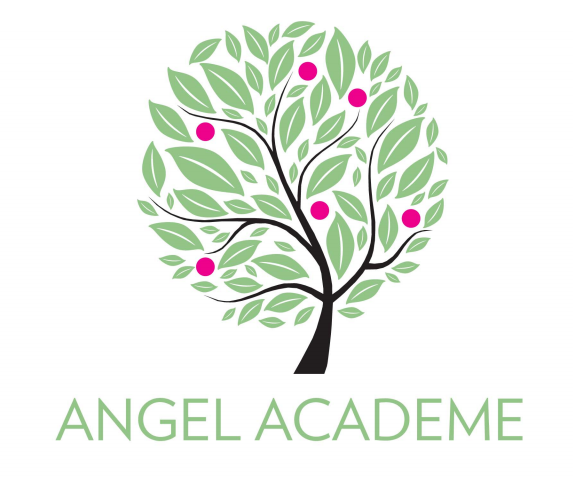 Most of Angel Academe’s investors are women and the organisation backs tech start-ups with at least one woman on the founding team. 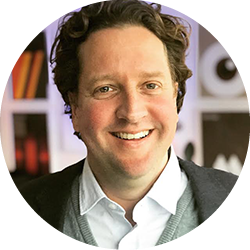 Darren Upson is Vice President of Small Business Europe at Soldo, responsible for scaling Soldo’s small business subscriber base throughout Europe. 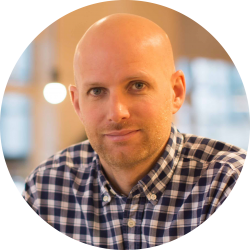 Darren has over a decade of building high performing teams within hyper growth software companies. 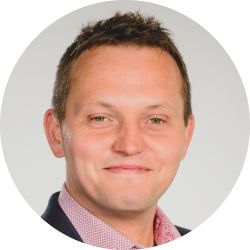 Prior to Soldo, Darren worked at Xero as their small business director and was instrumental in scaling their UK business from 83,000 subscribers to over 300,000 within three years. Britain’s small business specialist, kinex, provide SMEs with the essential services they need, so entrepreneurs can focus on running their business. Piotr joined in 2013 and has been a driving force behind kinex’s growth, helping to materially increase the group’s size and product range (including over 10 acquisitions). Small Business Grants is a monthly competition from SmallBusiness.co.uk, offering a monthly £5,000 grant to small businesses that have been set up and are actively trading. The winners will be those companies deemed by our panel of judges to have the most potential in their sector, based on factors such as turnover growth, innovation, aspiration, key projects completed, contracts won and partnerships forged. 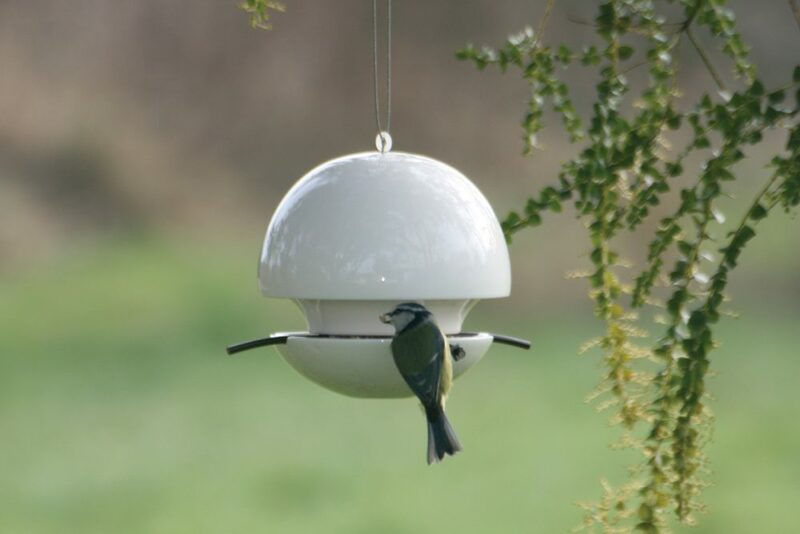 All you need to do to apply for our monthly competition is complete our form for FREE, telling us a little about your business and why you deserve to win. Your application will be considered for our monthly shortlist, which will be sent to our panel of judges to decide on the winner. The monthly winner will be revealed in the middle of the following month, with the prize distributed soon after. Please refer to our FAQs page for more information. Before applying please read our Terms & Conditions.